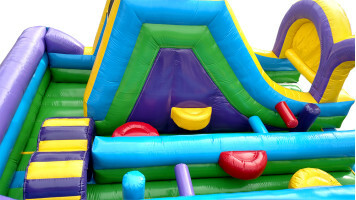 Feel the rush with this inflatable obstacle course. 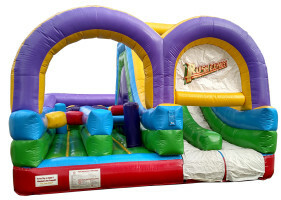 The Rush Express will get the collective hearts of your party pumping as they run, climb, and slide through this obstacle challenge to find out who is truly the best bounce house athlete. 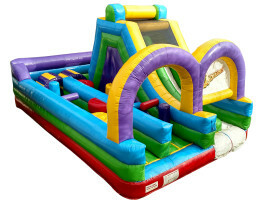 It will have the whole party rushing back in to try again.